You buy a moving coil cartridge for high-performance — so team it with a performance phono preamp for winning results! The music you listen to should be your choice — your equipment shouldn't dictate your musical taste. That's the trap many fall into when "upgrading" to moving coil. 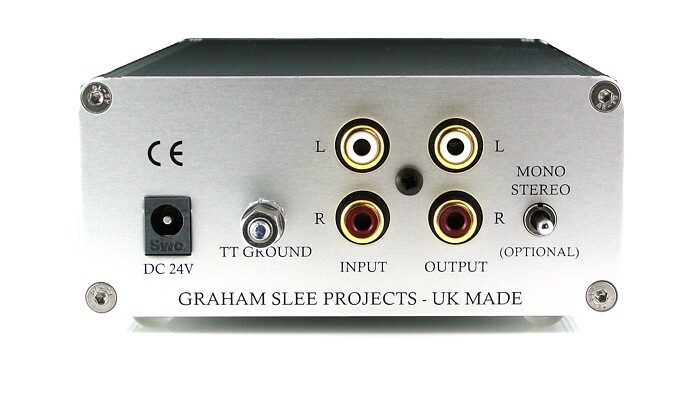 If in doing so, you find it difficult to listen to your kind of music, read on, and find out why you need this high performance phono preamp. 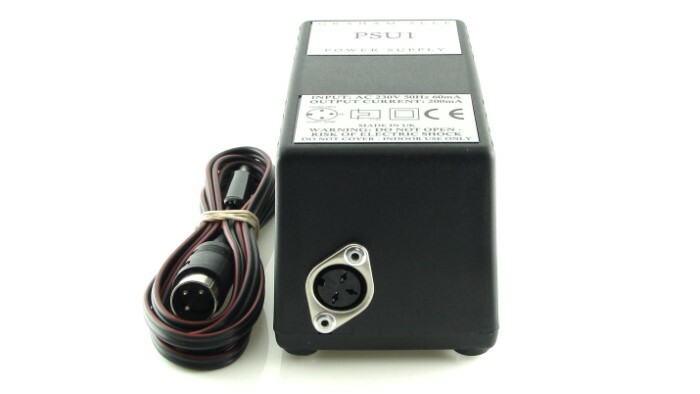 The Reflex C is supplied with the PSU1 power supply, and a choice of voltages and power plugs; 100 &ohm; or 1k &ohm; input impedances; and there is also an option to have a mono switch fitted. Moving coil cartridges output somewhere in the region of 0.1 - 1 mV - they're low output. 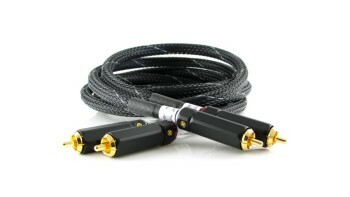 The idea behind the moving coil cartridge is great! By making the magnets fixed to the body, the stylus moves the coils of wire instead. The coils of wire are made really light by using only a small number of turns, which means there's much less inductance compared to moving magnet cartridges. This results in a nimble cartridge whose frequency response goes much higher, and without the inductive peaking you get with moving magnet. But everything has its downside, and with moving coil it's the phono preamp electronics that haven't kept pace with the progress the moving coil cartridge made. 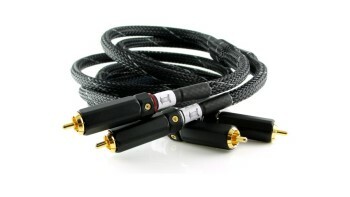 The output of a moving coil cartridge is so low that ultra-low noise electronics are needed to amplify it. Ultra-low noise means the input stage has to be restricted in its "latitude" and so the input easily saturates on loud passages and record noise (clicks and pops). Loud and "busy" musical passages become harshly distorted - even if the specifications declare the opposite - audio analysers can only measure steady state. Inputs which easily saturate also have poor slew-rate - the "processing speed" is slow and leading edges of the music signal are curtailed - it's called slew-induced distortion. The Reflex C uses low-noise video amplifiers which overcome the difficulties of input saturation and slew induced distortion. You can play the music you want! Throw the fastest tempo music at the Reflex C and you'll marvel at its pace. It captures all the subtleties of your music - all its detail - plus it projects a really convincing and articulate stereo image - and much less in the way of clicks and pops. 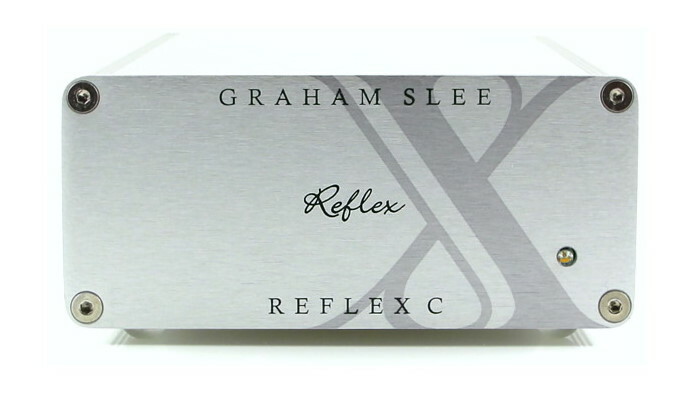 The Reflex C is the answer to moving coil preamplification you've been waiting for. Your amplifier's volume control is intended to be set to give you the loudness you want and should be adjusted accordingly. With the lowest output cartridges you will need to turn the volume control higher than you would use with other sources such as a CD player. ...the Reflex C is extraordinarily quiet... absolutely invisible... The tonal harvest was rich and bountiful, with a deep sonorous bass linearly joined by a smooth and creamy midrange, and progressing to clean and open treble that lacked nothing in sparkle, but never became bright or insistent... It showed excellent attack and pace, and was never intimidated by the often lavish production... 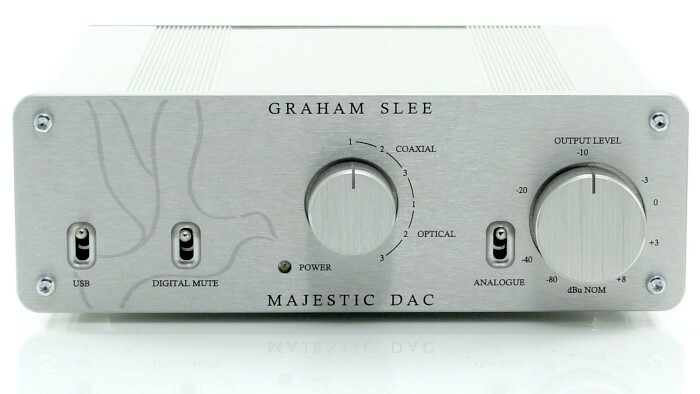 Smooth, open, detailed and unobtrusive, this is quite a superb phono stage that should hold its own against more expensive designs. . . a good upgrade from the best of the currently available sub-$1,000 preamps like the Dynavector DV-75. It's good enough to pip the WhestTWO and even go head to head with the much more expensive Plinius Koru without embarrassment. 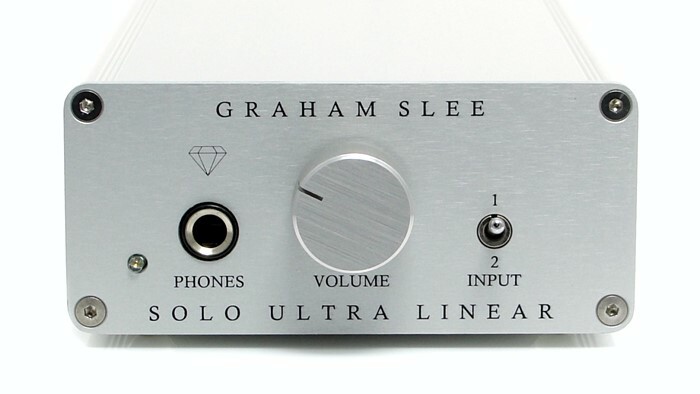 A superb product, worthy of audition if you are in the market for a high end phono stage. What a difference the Reflex C makes! Collins saxophone is far more vibrant and the overall tonal balance is much improved providing a more involving musical presentation.